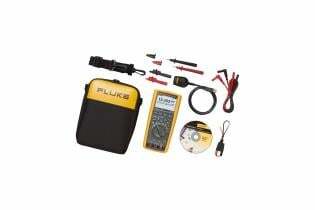 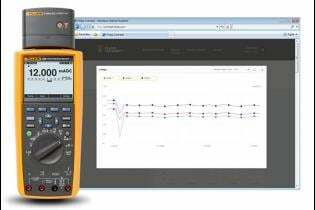 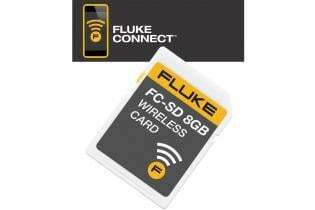 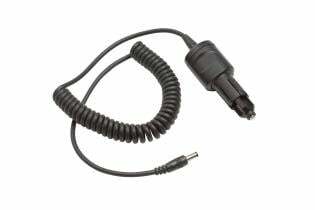 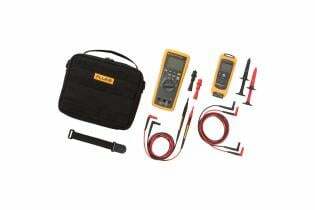 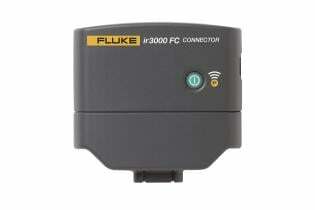 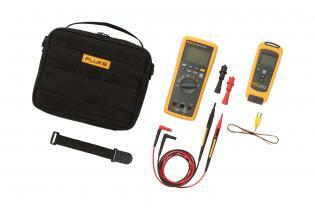 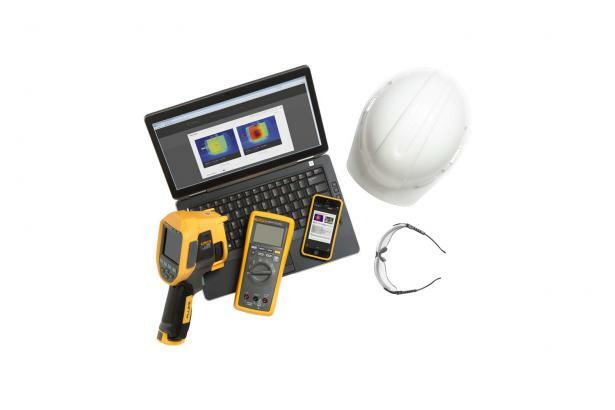 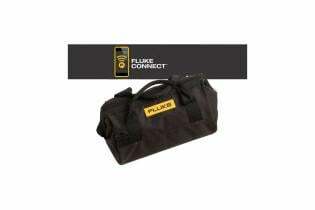 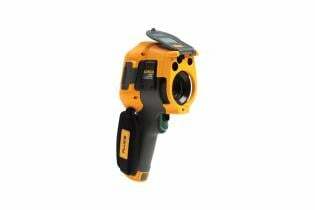 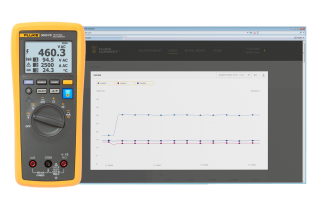 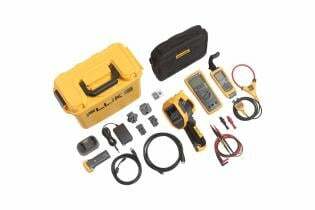 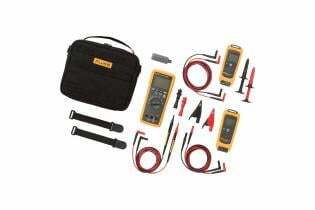 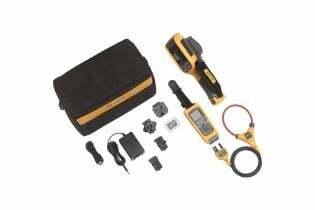 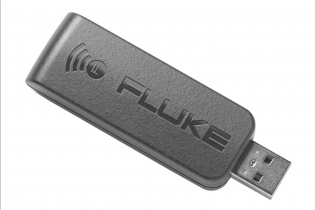 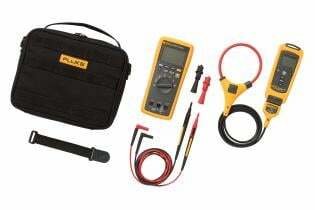 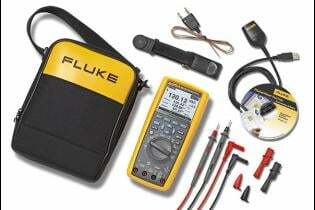 Fluke Connect ™ compatible – the largest network for wirelessly enabled tools. 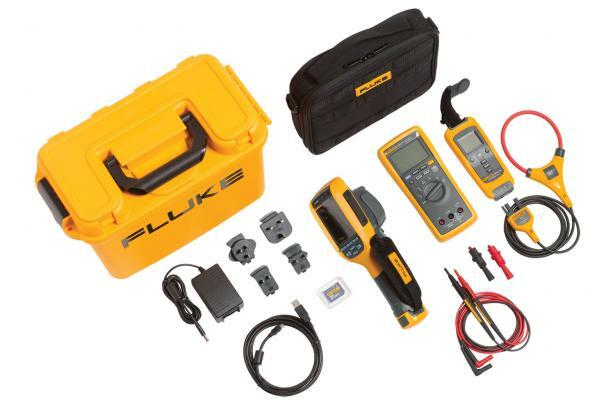 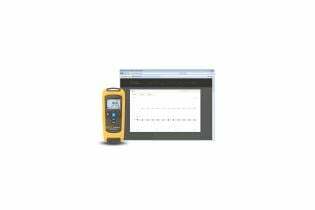 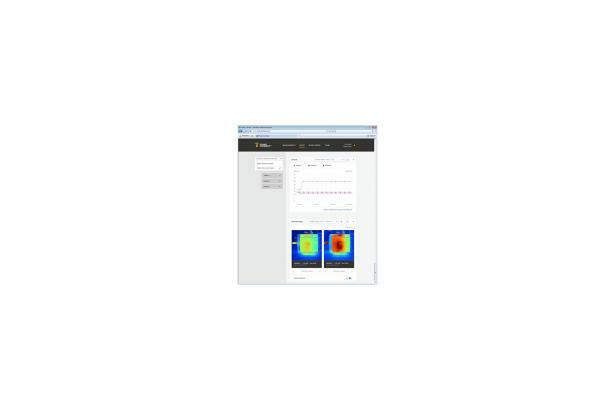 Take advantage of the benefits of Fluke Connect® by sharing inspection results instantly, with any team member, at any time. 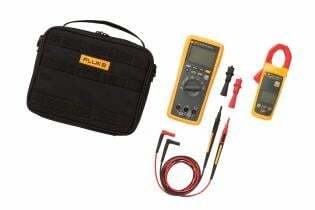 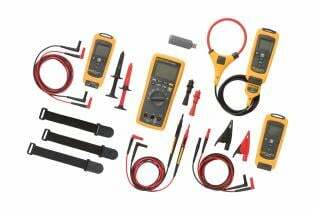 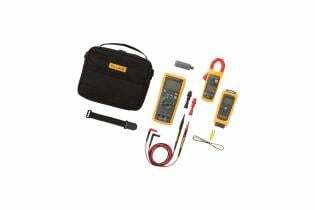 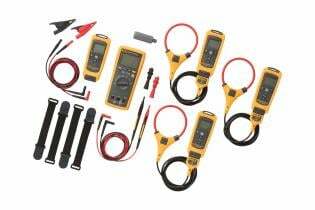 Industrial and commercial professionals can save time and money by identifying problems before they become costly failures with the Ti105 a3001 FC iFlex® Kit. 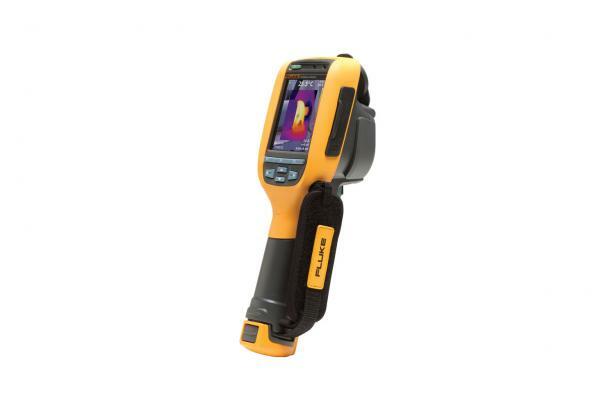 Connect the a3001 FC iFlex® AC Wireless Current Module to your test point and view the results up to 20 meters away on your 3000 FC DMM. 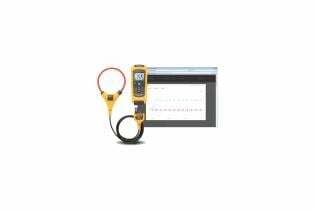 The a3001 FC iFlex® module allows you to measure around tight, awkward spaces and/ or sizes and makes wire access easier. 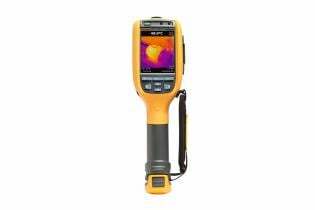 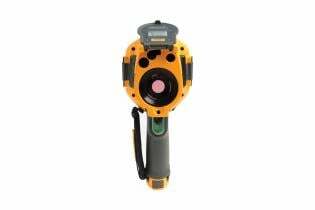 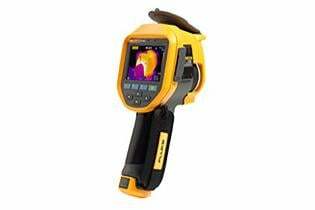 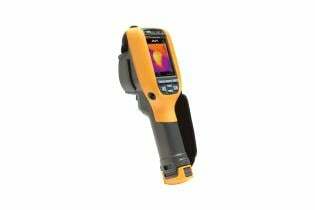 The Ti105 infrared camera comes standard with IR Fusion® Technology - the blending of digital and infrared images into a single image making precise documentation quick and easy. 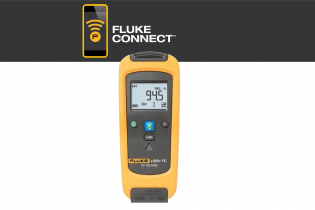 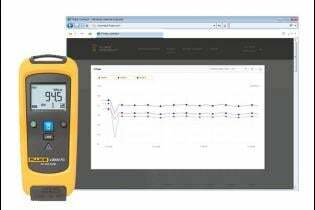 Upload all your measurement data to the Cloud via your smart phone and you can analyze and share your inspection results for each piece of equipment from anywhere, with any team member, at any time - only with Fluke Connect. 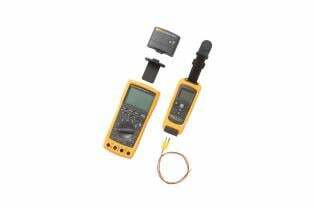 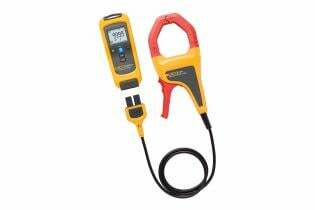 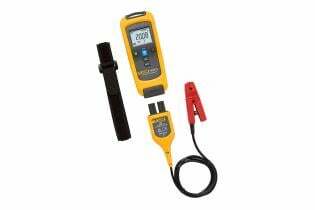 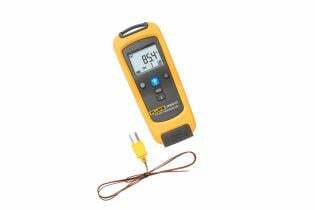 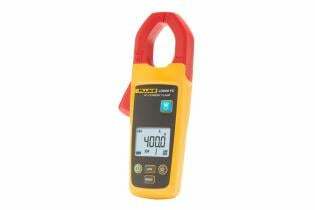 * For all specifications: accuracy is specified for one year after calibration, at operating temperatures of 18°C to 28°C, with relative humidity at 0% to 90%. 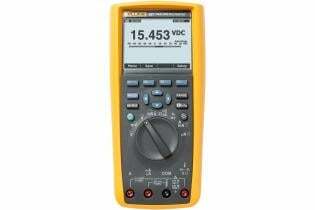 Accuracy specifications take the form of ± ([% of Reading ] + [ Number of least significant digits ]).